Shhhh! Don't tell Judy! 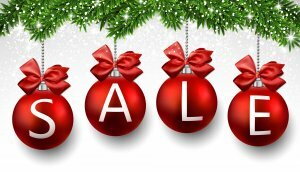 All Christmas fabric is 50% off! One yard minimum cut please. PLUS you will receive all your reward points.